If your pet has been microchipped and you have your Animal Tracker transfer or registration code, please enter the code below. No Transfer or Registration Code? If you have a microchip number and would like to lookup a record, please enter the microchip number below. How do I find the microchip number? 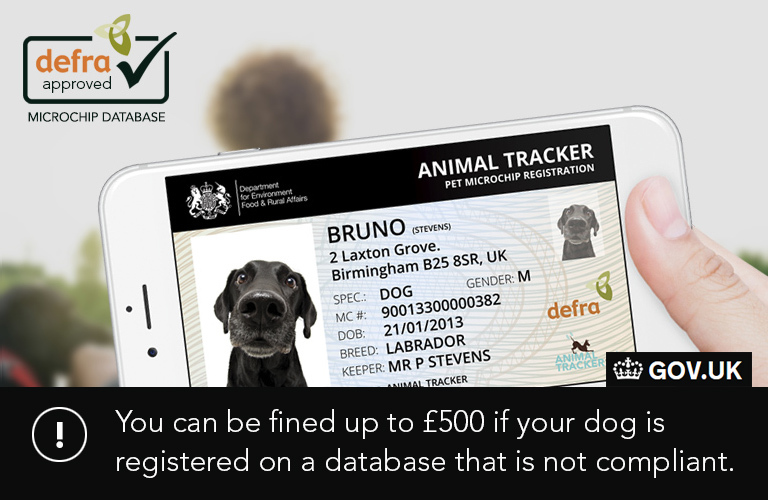 The Animal Tracker database is fully compliant with current legislation relating to registration and record keeping for dogs. 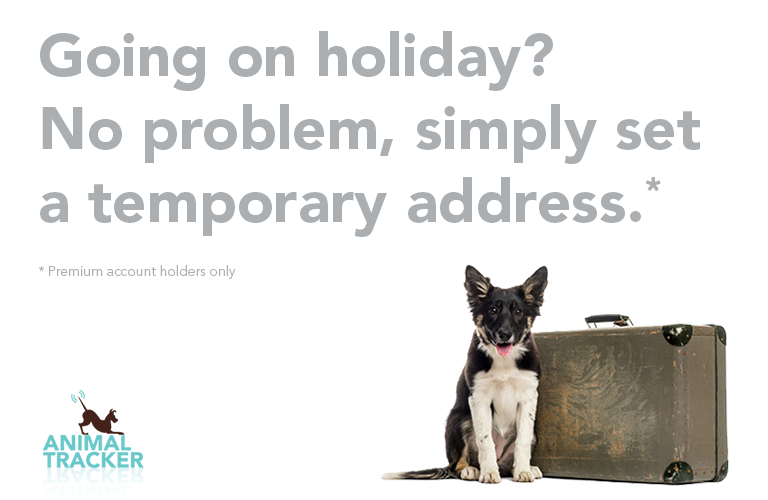 Animal Tracker operates a 24 hour telephone number for lost and found pets which is manned 365 days a year. 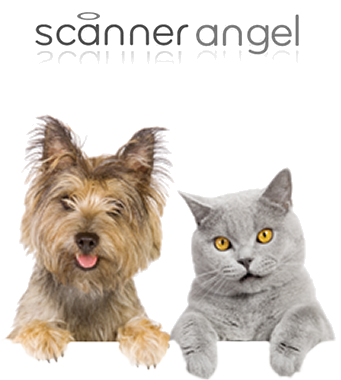 All of our microchip registrations include Scanner Angel integration, which sends your pet’s microchip number to its network of scanners alerting the operator if your lost pet is found and scanned. Initiate a Transfer of Keepership online for FREE and only with a few key contact details of the new keeper. * Transfer is free the transferor is the recorded breeder, the new keeper then responsible for choosing their account option. 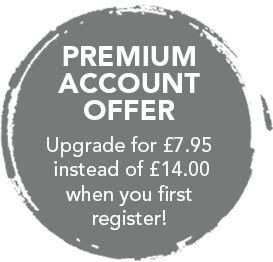 Save over 40% when you upgrade for just £7.95! Offer only available when you first register. Unlimited address changes for the lifetime of your pet. 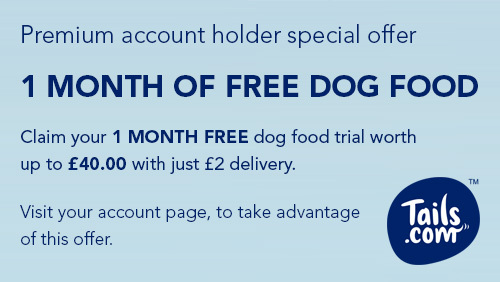 Special discount codes for Animal Tracker Premium members, including a free month's dog food with Tails.com (£2 delivery). 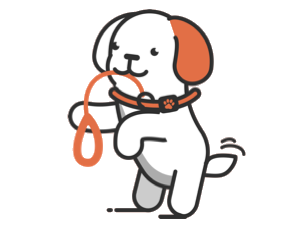 Have you heard of PitPat Life? It's the new club that helps you look after your dog, and give you perks and prizes for doing so. Plus, Animal Tracker Premium account holders get 5000 bonus points when they join. Visit your account page to find out how. Since April 2016 it is law for the keeper of a dog to keep their address details up to date, failure to comply could result in a £500.00 fine. 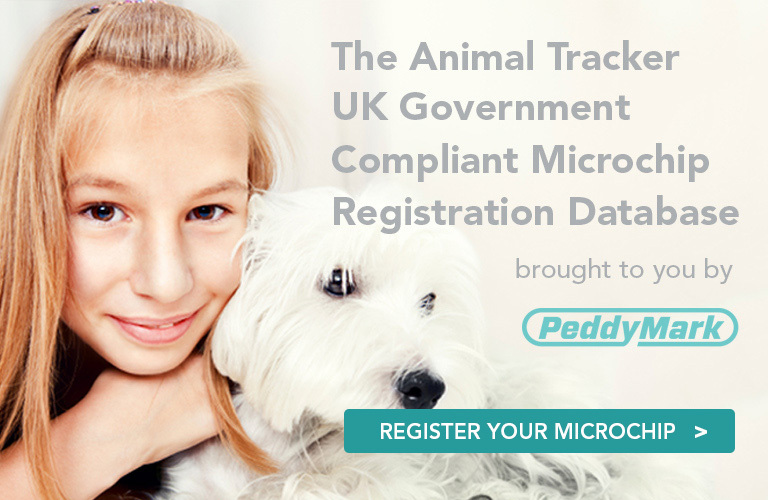 Your address and pet details must be registered along with your microchip number on an approved pet microchip database, such as Animal Tracker. A microchip is recommended by the RSPCA, Dogs Trust any many other organisations as an effective way of permanently linking pets to their owners, increasing the chances of them being reunited if the animal is lost, stolen or strays. Thousands of pets are lost every year and many are never reunited with their owners. We believe that microchipping is the most effective way of identifying a lost pet, chips don't come off like collars. Animal Tracker Microchips are designed to last for the life of a dog. They do not need to be charged or replaced. Once an animal has been microchipped with an Animal Tracker Microchip it has its own unique code number rather like an invisible barcode. The owner's details and the code are stored securely in the Animal Tracker database. When a lost or stolen animal is found, the code will be revealed by passing a scanner over the microchip. Then it's just a matter of matching the code with the database record. Yes, it's as simple as an injection. A tiny microchip the size of a grain of rice is painlessly inserted under the animal's skin. Once in, the microchip is not visible, but can be read by the scanner.